Born in New York, grew up in Jersey. 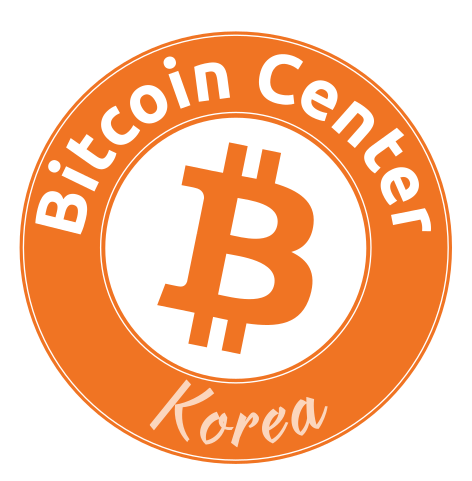 Marissa is one of the first members to join the Bitcoin Center Korea after its establishment in 2015. She’s stuck with the Bitcoin and crypto community in Seoul after transitioning from teacher to entrepreneur to digital nomad. 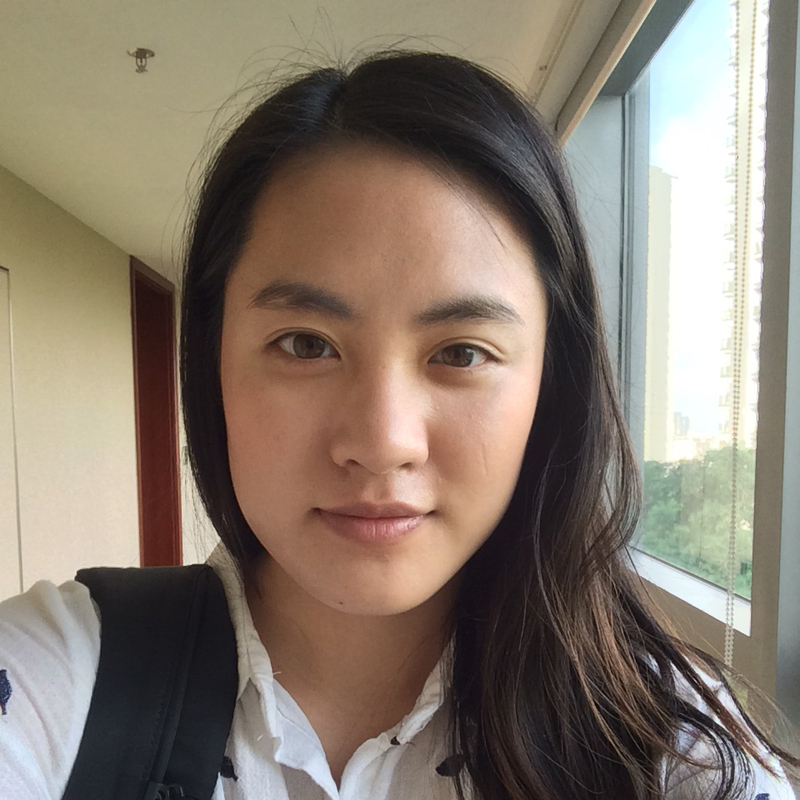 At present, her passion for community is taking her throughout APAC to better understand the distributed key drivers for current interest and future innovation. Caught at a crypto meetup, she may talk your ear off about the future intersections of crypto and A.I., or about how ‘navigability’ is a problem in the crypto space no one is talking about, or about smth. Be polite but beware. I believe for human civilization to move forward it requires us to be bold and open to diverse ideas and ways of doing things. And this is exactly what we, at Bitcoin center Korea, are trying to achieve. I am a full time undergrad at Gachon University. My major Is Global business and administration. My strengths lay in networking, bringing people together, encouraging idea creation, and social media marketing. On my spare time, I enjoy watching movies, having dinner with friends and colleagues, hiking, and playing tennis. Chad works in Cyber Security and was the second member at the Bitcoin Center. He is a former miner evangelist of Bitcoin and now works more broadly in Crypto Security as a software and business developer. Diana is a student from Tecnologico de Monterrey in Mexico City, studying a bachelor in Business Administration. She is currently an exchange student in Yonsei University, where she will stay for one semester. Her dream of having her own company and her passion for technology have brought her to the Bitcoin Center. She has studied in different cities around the world, Shanghai, Madrid, Florence, Boston and Houston, allowing her to step outside of her comfort zone and to meet people from different cultures and backgrounds. Apart from business and technology, Diana loves to read, swim and help people in different social causes. 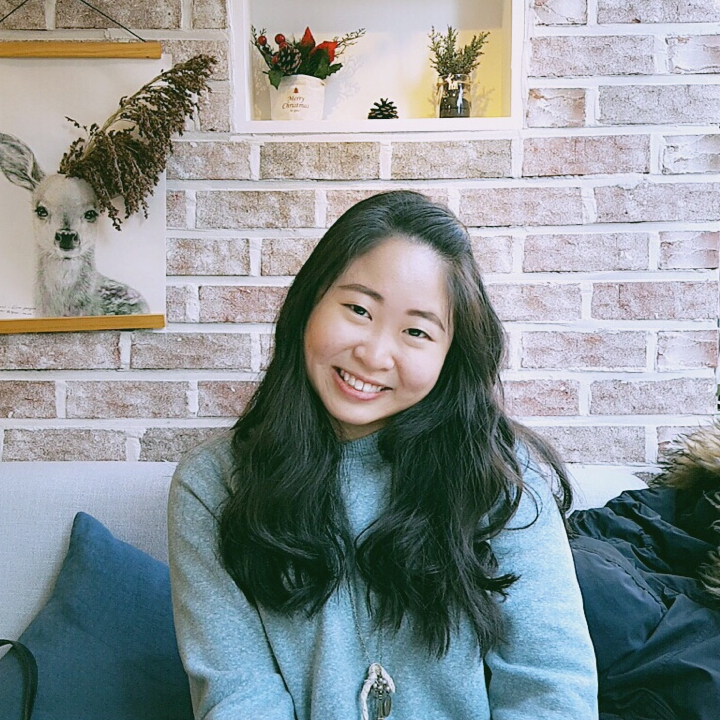 Gabrina moved to Seoul from Malaysia 4 years ago, and is in her final year of her Business Administration and International Studies course at Korea University. 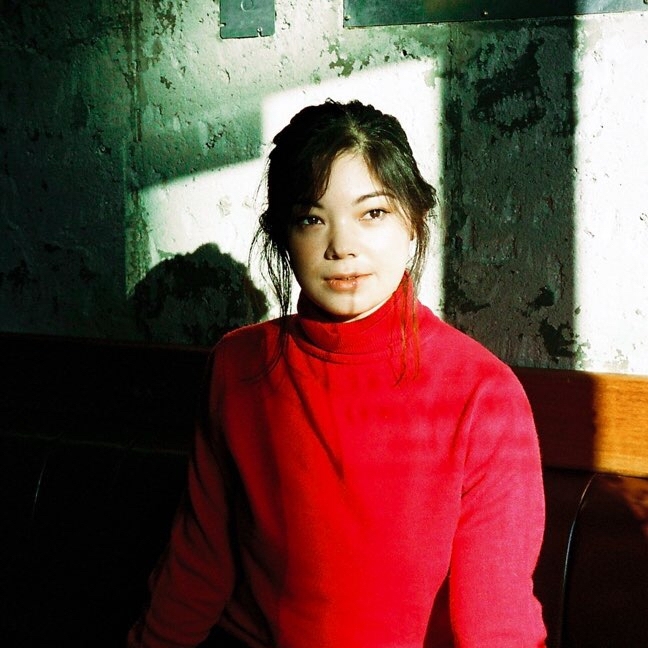 She is particularly interested in how innovative business and technology can influence under developed countries, and has also experienced working on online fundraising projects. She is very much amused by Bitcoin and believes that it will become a part of everyone’s life in the near future. Nicknamed “Gabby Fabby”, her friends think she’s fabulous because apart from studying, she loves playing badminton, dancing ballet and travelling. Jason is originally from Charlottesville, VA in the United States, but has been living in Korea for the past seven years. 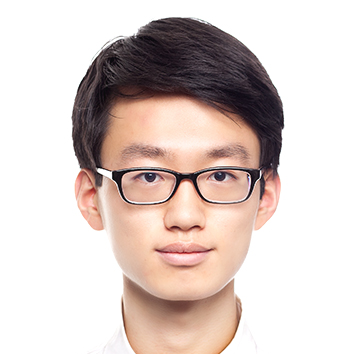 After studying Asian Studies in university, he has been doing a variety of things such as English Teaching and marketing, he has always had an interest in startup culture and bitcoin. Outside of work, his interests are in cooking, guitar, and movies (a lot!). Jason was born a Yankee in the state of New York. Family raised him as a Southern boy in New Orleans and became a Globetrotter by the Air Force. All of this lead him on his journey to become an International Businessman. 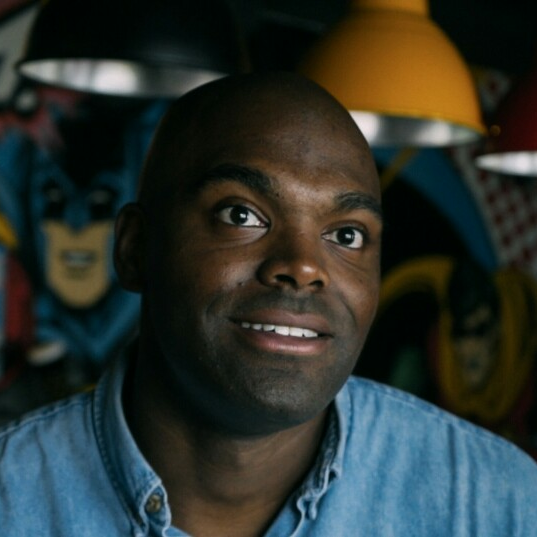 Jason is the Founder and President of two startup companies he runs in his off time from his full-time job and when he is not spending time with his wife and kid. Jason carves out time to serve as a community activist in S. Korea, and he is working on his BS in Marketing. Hailing from sunny Australia, Luigina came to Korea to master the Korean language after graduating from law school in Sydney. After time spent working in the import/export industry in Seoul, she began building a media and streetwear label named Yangban, focusing on fashion film and creative content. She’s excited to join the team at Bitcoin and to learn more about Fintech. Marvin was born and raised in Honduras which is located in Latin America. He is currently pursuing his masters degree in Finance at Hanyang University. Marvin has a deep interest in Bitcoin and Fintech. In his free time he reads finance and psychological books. He also enjoys taking walks and swimming. 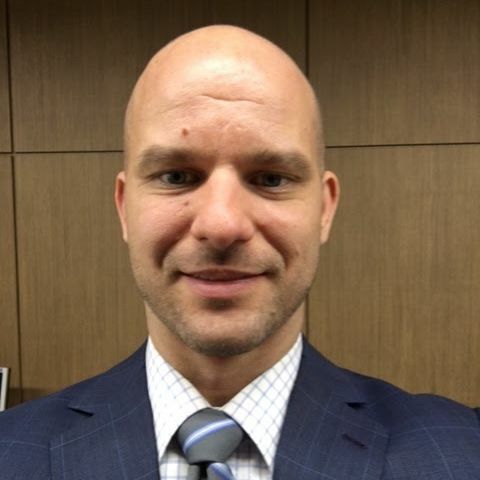 Matt completed an undergraduate degree in economics from the University of Chicago in 2007 and has spent the past decade working in the global financial markets as a proprietary, high-frequency, market-maker, and derivatives trader. He is currently managing a global portfolio of cryptocurrencies, fiat currencies, derivatives and traditional financial products. Technological innovation has had a tremendous impact on trading and how financial markets have evolved throughout Matt’s career and he sees blockchain technology and cryptocurrency as the next iteration of change. He is particularly interested in how cryptocurrency intersects with traditional financial markets. Matthew is also an avid sailor, a licensed captain, and a certified sailing instructor who enjoys spending his free time out on the water. Raphael was intern and advisor at Bitcoin Center Korea from September 2017 to December 2018. He studied Engineering and Technology Management in Belgium and in the Netherlands. 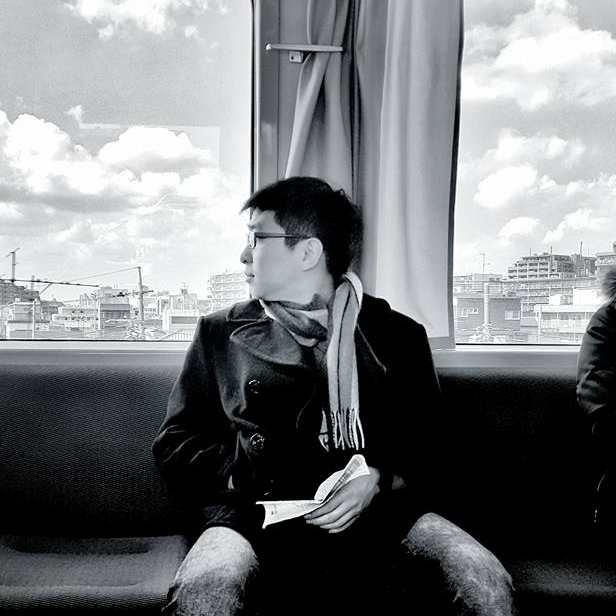 He came to Korea as an exchange student at Seoul National University, where he specialized in computer science. At Bitcoin Center Korea, he spent most of his time learning and educating about crypto currencies, blockchains and other decentralization technologies. 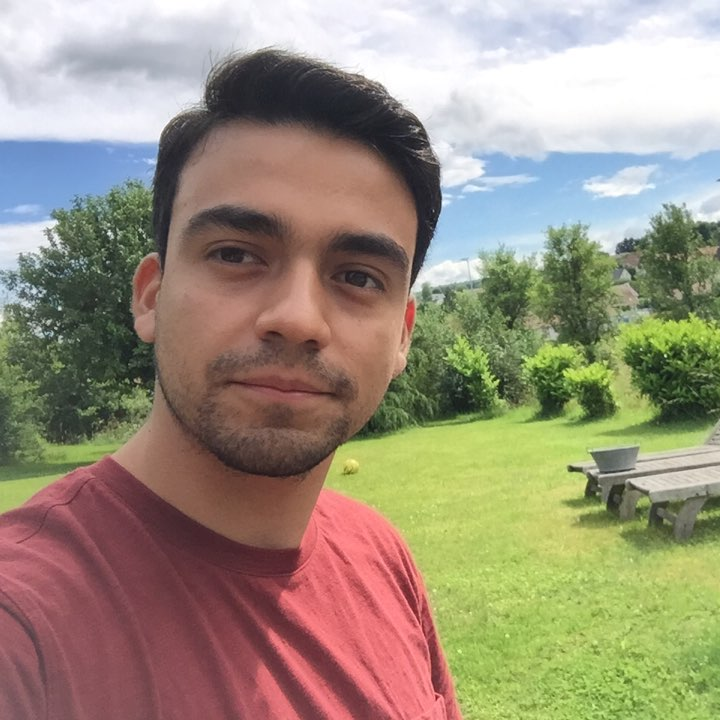 Raphael wrote his master thesis about blockchain-based decentralized data marketplaces. 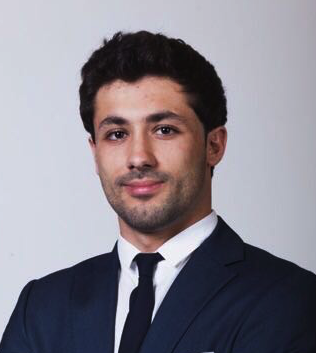 He is now working in Brussels as a consultant, mainly in digital and analytics. 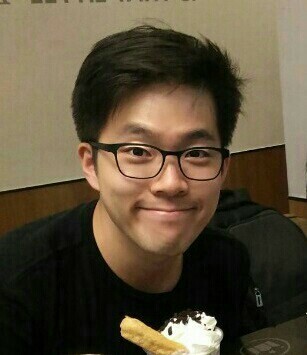 Sean is currently a student and studies International Studies and Computer Science at Korea University. Despite being born in Korea, Sean spent his entire childhood in the US. In particular, he is interested in artificial intelligence (AI) and how it will impact and change how we think and live. 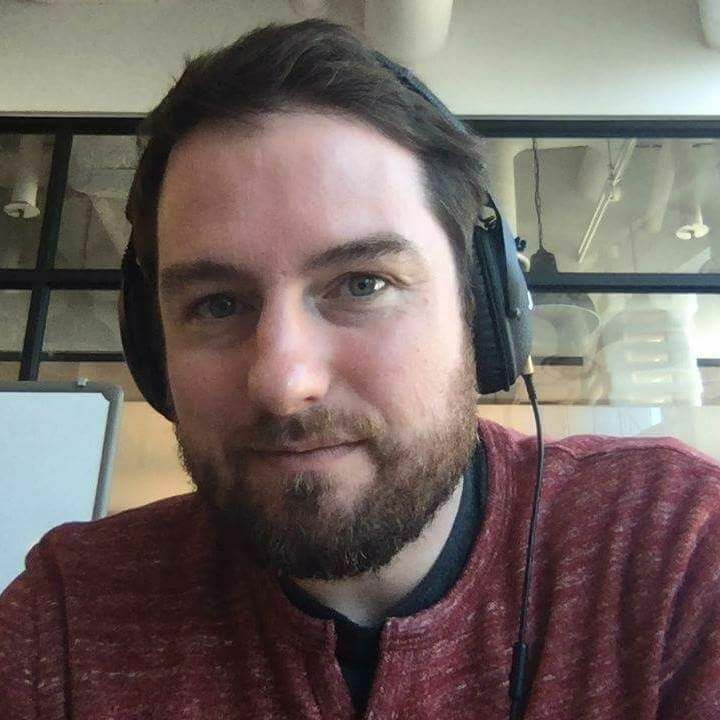 Always having an interest for technology and current up-to-date tech trend, Bitcoin and blockchain technology is what has most recently caught Sean’s attention and brought him to the Bitcoin Center to work and learn as an intern. Aside from work and school, Sean also loves playing the piano and also has a hobby in sports and fitness. Established on the French Riviera, Thibault is a true believer of the value proposition that Bitcoin and other crypto-currencies can offer to the world. Through Riviera Bitcoin Club, he educated and made Bitcoin accessible to all by hosting crypto meet-ups in Monaco, Nice and Cannes. 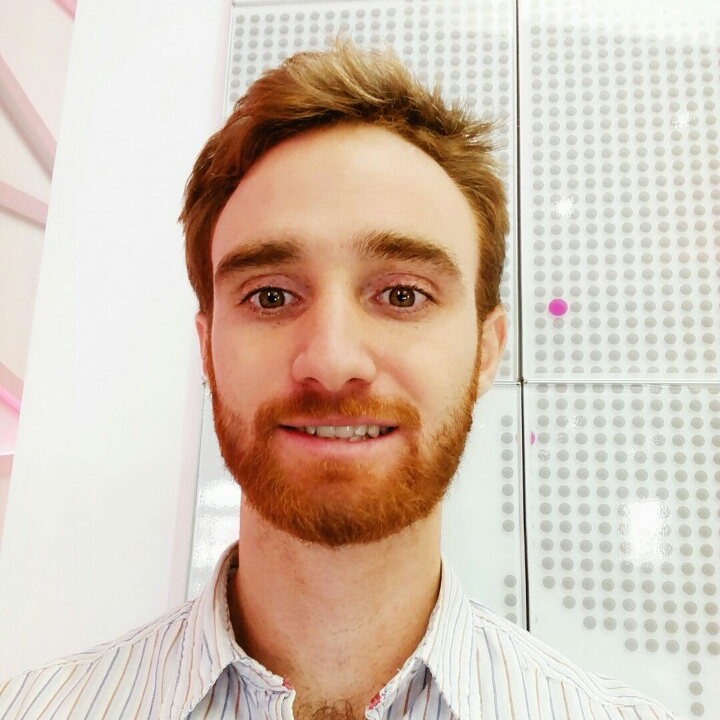 Thibault has also developed architectures merging Blockchain with Industry 4.0 solutions at Neodos where he works as a consultant. However, Thibault is mainly known for the development of competitive Crypto-Mining facilities in Central Asia. Kelly is a Korean-American illustrator and graphic designer based in Seoul. Her work includes both design for local companies and events as well as personal illustration and art prints. Born in the ROK and raised overseas, Judy has developed a knack of mix & matching not only socks but also her academic interests. 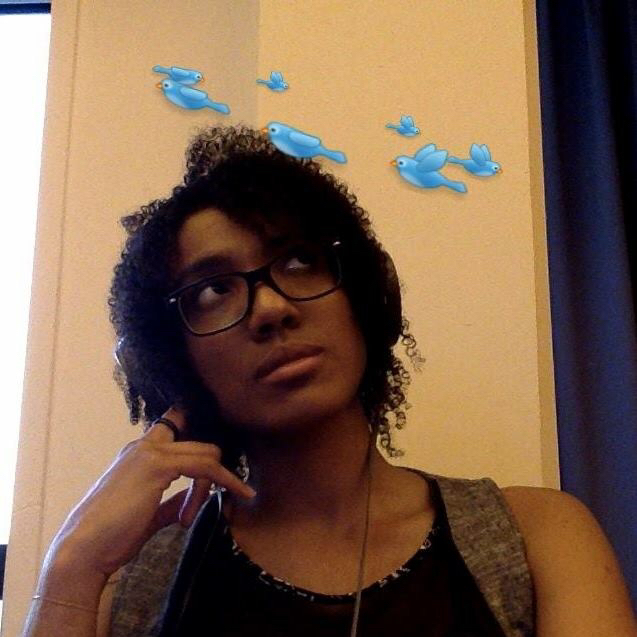 She has previously studied Human Development with special interest in Cognitive Science. Bitcoin and blockchain technology is her latest door in her constant search for new risks and discoveries. Her passion includes fusing her academic studies with the digital community of Bitcoin in an endeavor to bridge gaps between the uncommons. She hopes to help create a community of active innovators through the internship program that she manages alongside John. 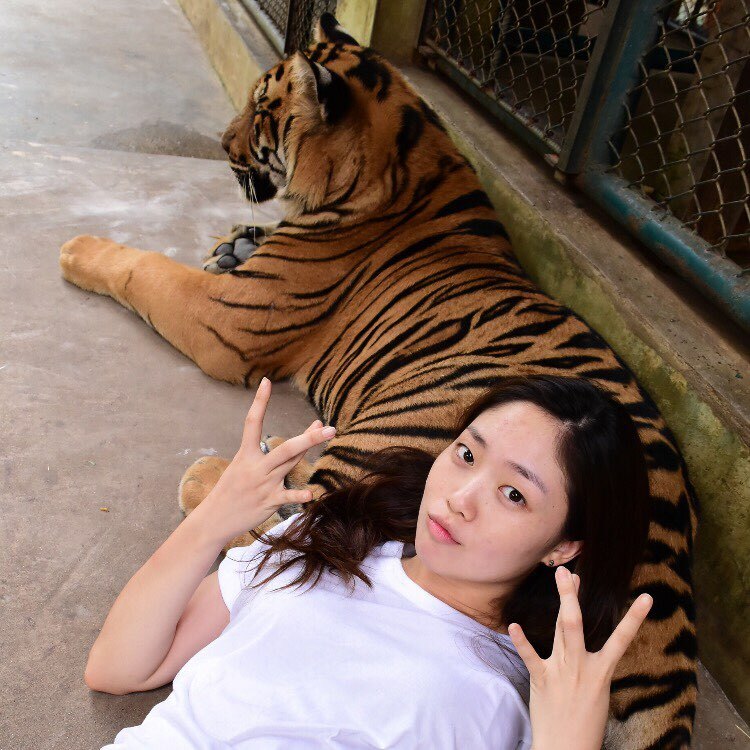 Due to her venturous nature, she enjoys taking gangster photos with endangered Siberian tiger and living out the West-Coast maxim-‘chill vibes only’. James is currently living in the United States, and studied at the University of Nevada, Reno. James graduated with a Bachelor of Arts degree in International Affairs and Political Science. James decided to apply and intern with the Bitcoin Center Korea because he has an interest in the Bitcoin and FinTech industry. 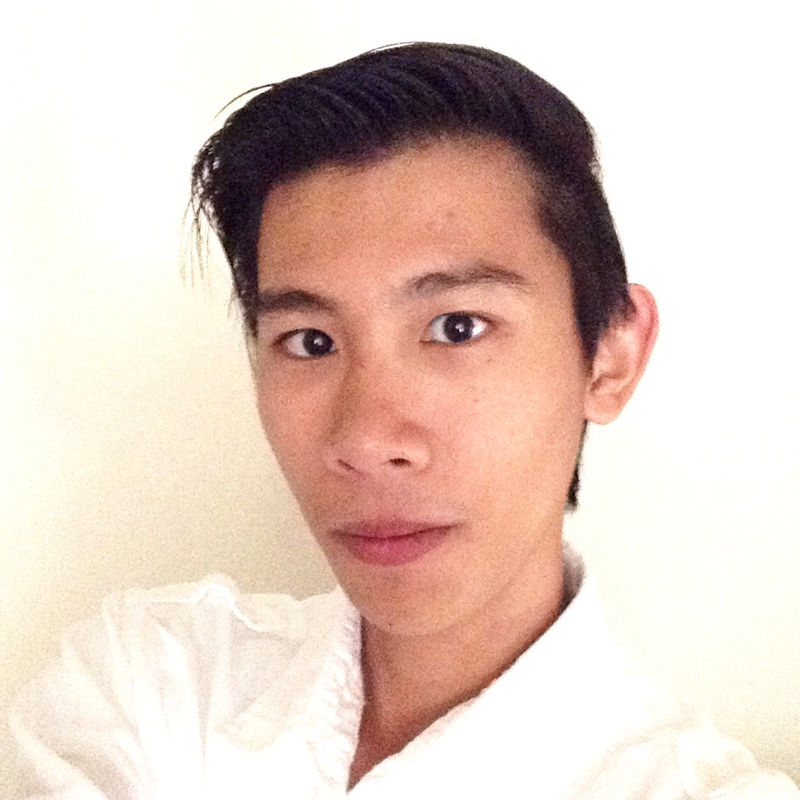 His passion is to apply his education and fuse his academic studies with the community of Bitcoin. He hopes that this internship program will allow him to develop new skills and develop connections in South Korea and other countries within the FinTech job field. James loves playing volleyball, badminton, and traveling. He is also able to speak two other languages, which are Japanese and Korean. 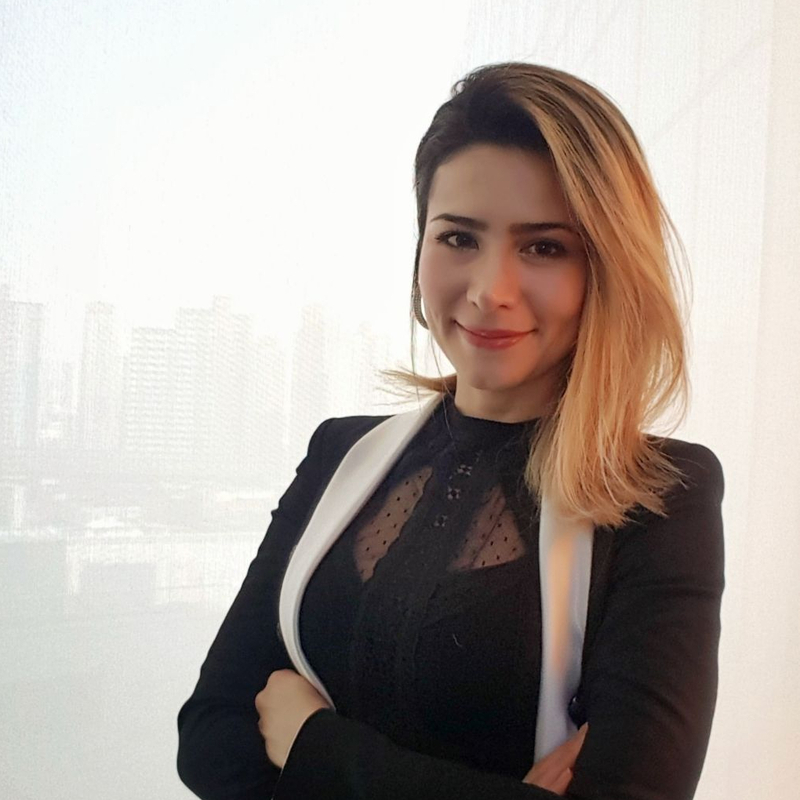 Carolina is attorney and PhD candidate of International Law at Korea University, she believes that cryptocurrencies are part of a bigger picture which reflects the movement of the contemporary society towards to a global financial system where the regulatory role of states is challenged and diminished. She thinks it is part of one-in-a-generation process reflecting the tensions within the traditional political organization of the world, whereby private/public and national/international actors converge to reshape a new financial global system. For this reason, for her, Bitcoin is an invaluable opportunity to acquire a transversal knowledge from insiders, technicians and practitioners about those new dynamics. 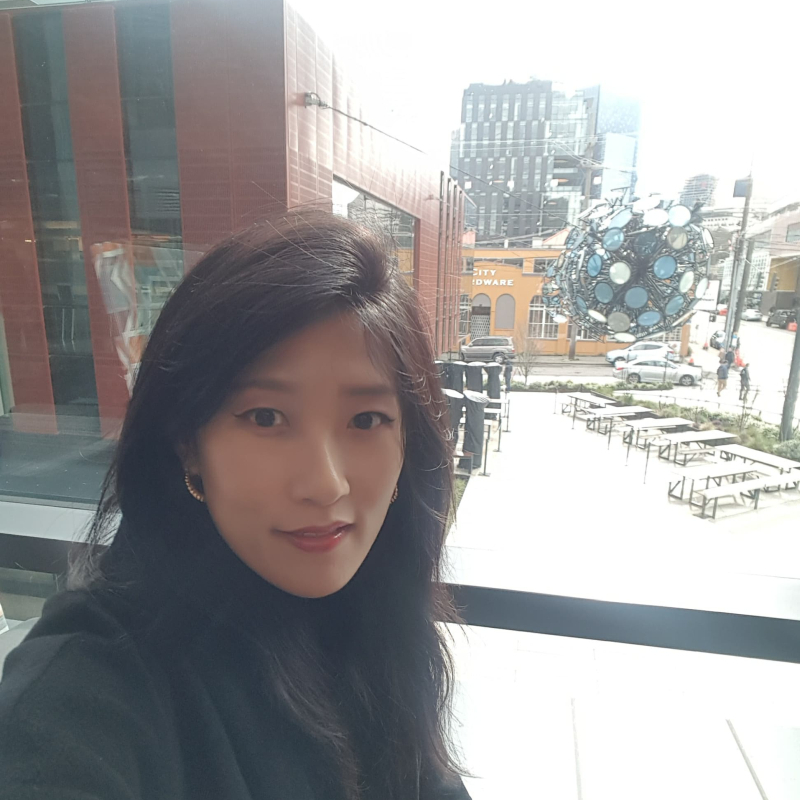 Originally from Colombia, and after having worked for several years as a legal adviser at Colombian presidential agency, Carolina has found in Korea and Asia the rebirth of her professional vocation. 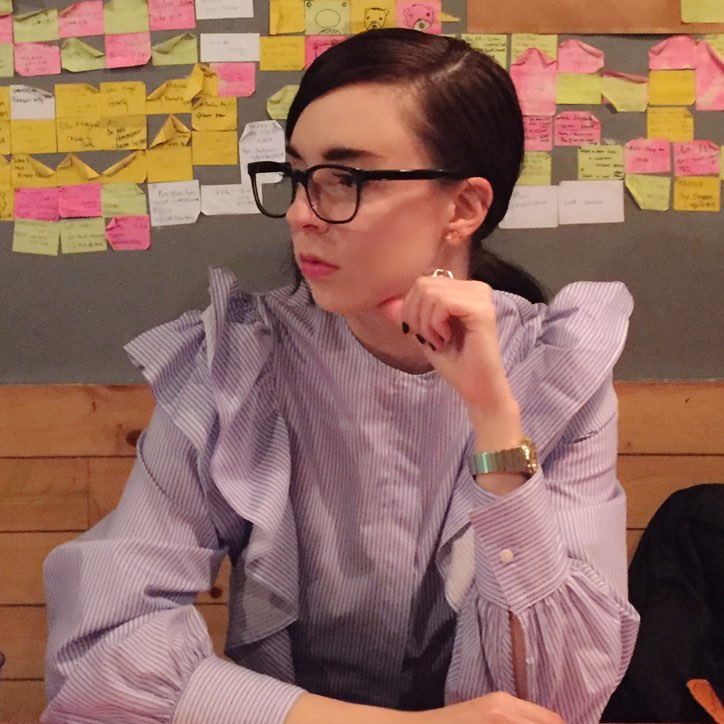 Currently, she is working into a research project on the multilateral legal framework concerning digital transaction platforms and blockchain, and the construction of feasible and reliable principles to regulate those matters; the field wherein she aims to place her contribution. 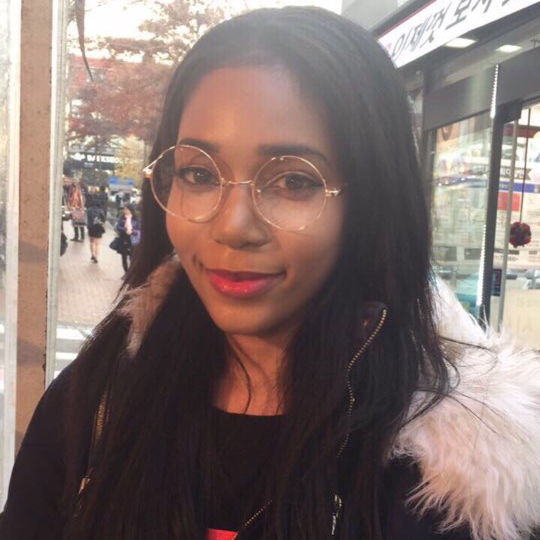 Danielle is a Computer Science and Engineering major studying at Ewha Womans University. Since moving to South Korea 4 years she has acted as President of the international student body of her Engineering department, developed intermediate korean skills and has mastered the art of haggling prices with ahjummas. Her core interests include Network Security, Cryptocurrency and more broadly, Fin Tech. In her free time she enjoys reading fantasy novels, translating korean comics and currently plays the triangle in a rock band. 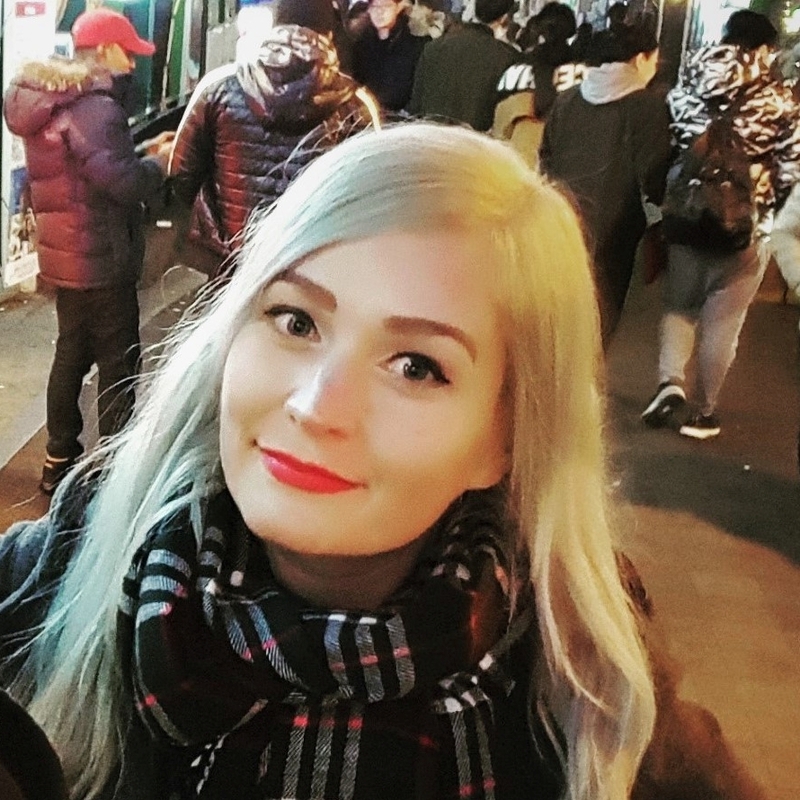 Born in Russia and raised in Uzbekistan, Jenya came to Korea four years ago to pursue her bachalor degree in Mass Media and Communications at Korea University. 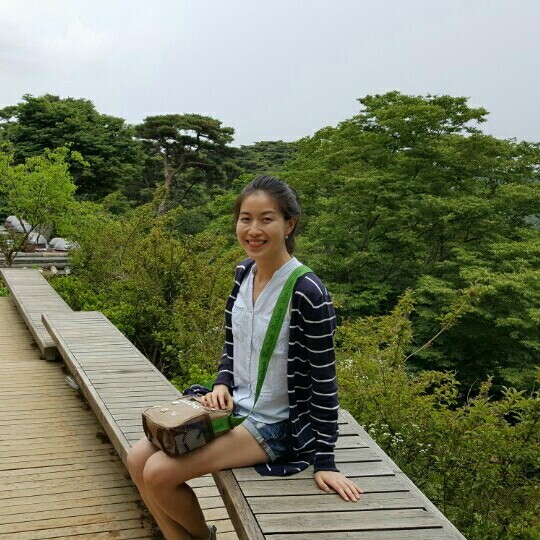 Her diverse interests in international markets had brought her to Bitcoin Center Korea to learn about finance and market research. While pursuing her academic interests, Jenya is an active volunteer. Sport and education are the causes that she chose to volunteer for and that urged her to become an international interpreter volunteer for Brazil Olympics 2016, Sydney Rowing Regatta 2016, Gwangju Summer Universiade 2015 and a language mentor for KT Dream School. 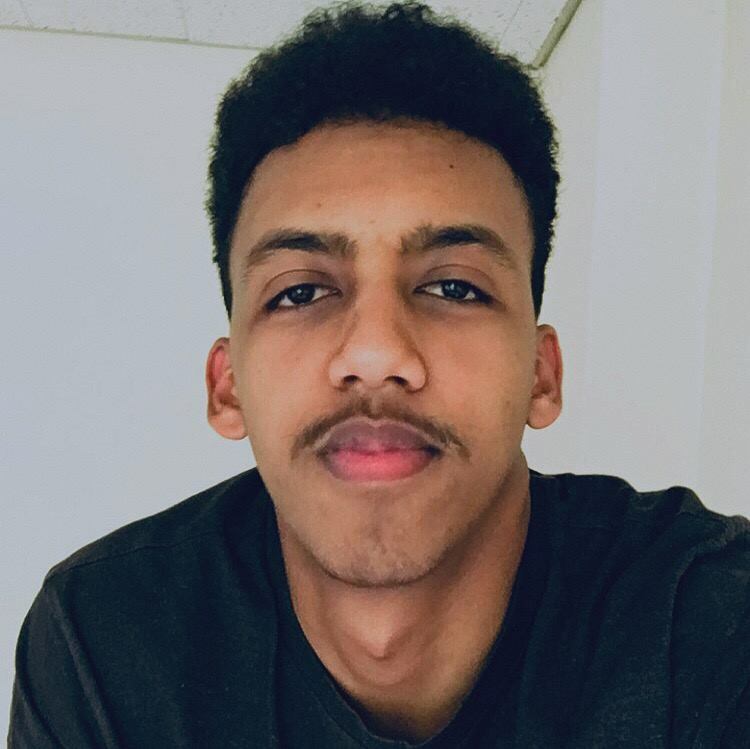 Paul is currently studying International Studies and Mathematics at Yonsei University while pursuing his own interests in finance and economics at the Bitcoin Center Korea. 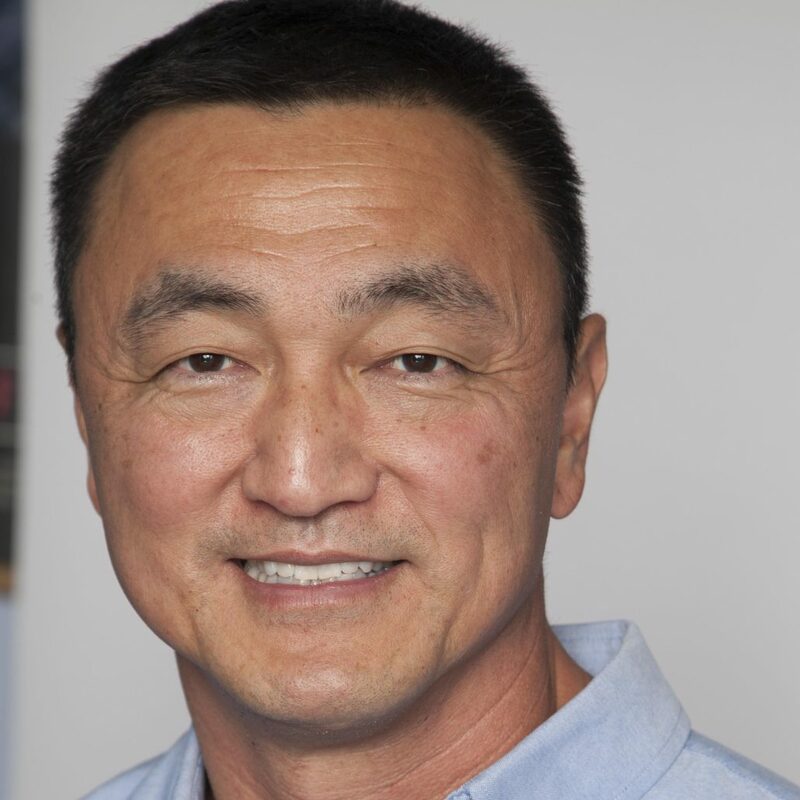 While born in Korea, Paul spent most of his life in New Jersey, US and harbors a lot of interest in the international market and the upcoming technological revolution. Academics aside, his hobbies include philosophy, literature, ping-pong and sci-fi movies. His ideal Sunday morning would entail a few pages of Crime and Punishment and a great deal of philosophy with a hint of Star Wars. 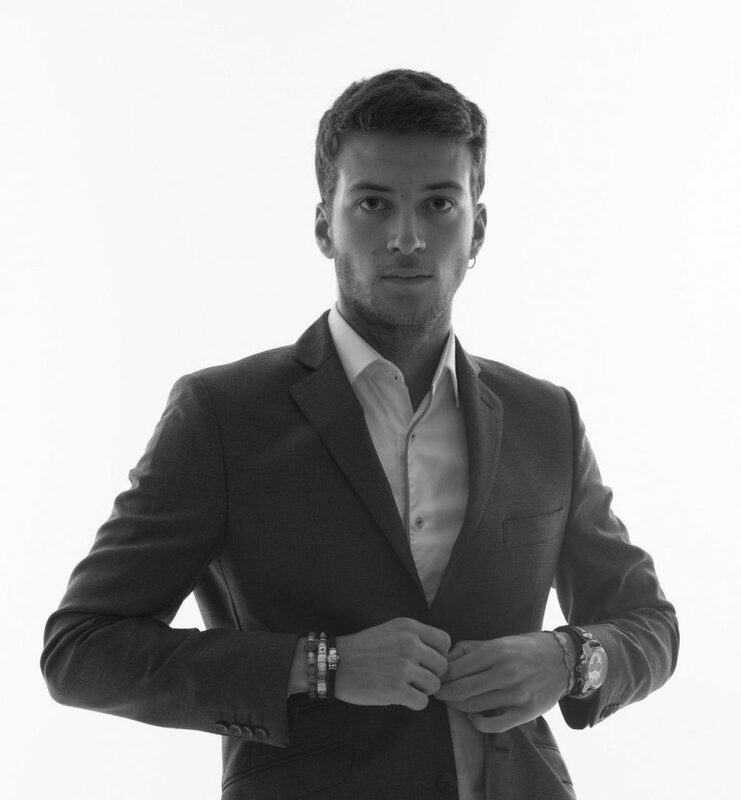 Toby is from the UK and graduated from the University of Nottingham in 2014 with a degree in Mathematics and French. He’s a computer programmer who wants to learn more about bitcoin and particularly the power of the blockchain. Toby enjoys playing soccer and has been part of a 30-person Samba band! It has only been one month since Toby arrived in Korea, so far he’s loving life in Seoul and is excited to discover more. Tuulia comes from Helsinki, Finland where she studies Business Information Technology as her major. She is excited to be an intern at Bitcoin Center Korea because of her great interest for learning more about technology based industries. She has always been really fascinated by Asian countries, which has given her a goal to start doing business in Asia. Having a strong global mindset has helped her to achieve expertise in working in a multicultural environment. Tuulia wants to find more efficient solutions for the companies by using the innovative technology. On her free time she loves to travel, therefore she has visited over 30 countries.